The service is currently named “Project xCloud,” and its goal is to stream high-end video games to any device. 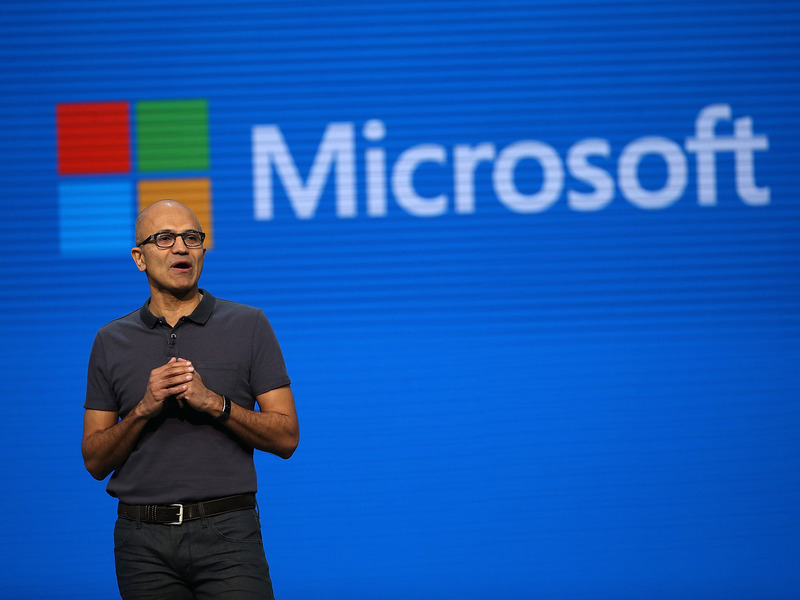 “We have as much a shot to build a subscription service as anybody else,” Microsoft CEO Satya Nadella said on Monday at an invitational editors meeting at Microsoft’s headquarters. SEATTLE — “We describe it as, shorthand, ‘Netflix for games’,” Microsoft CEO Satya Nadella told journalists at an invitational editors meeting at Microsoft’s headquarters on Monday.